Pikeville Medical Center (PMC) has received the gold seal of distinction for hip fracture, joint replacement hip and joint replacement knee by the Joint Commission. PMC is the only hospital in the state to receive all 3 certifications. The Joint Commission accredits and certifies nearly 21,000 health care organizations and programs in the United States. 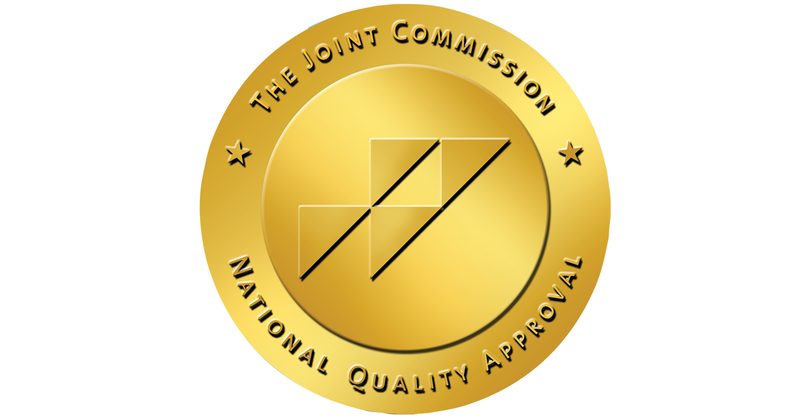 Joint Commission is recognized nationwide as a symbol of quality that reflects an organization’s commitment to meeting certain performance standards. A national surveyor for Joint Commission conducted a thorough on-site review of the practices performed at PMC. Receiving these certifications means PMC has successfully met national standards, clinical guidelines and outcomes of care, based on the surveyor’s reviews. This recognition shows how PMC compares to other hospitals across the state. Hospitals who receive these certifications have proven, by national standards, to have a quality program. Patients looking to have orthopedic procedures can choose to stay close to home to receive care. “This accreditation lets patients who are looking to have a procedure know that PMC’s quality program is nationally recognized and is among the best programs in the state,” said PMC Joint Commission Specialist, Sheila Belcher. The Joint Commission has a rigorous set of standards for a hospital to meet. The on-site surveyors look at all process involved in the joint replacement and hip fracture procedures. “Our staff strives every day to provide world-class quality health care. This certification can give patients confidence in PMC,” added Belcher. Belcher stated the surveyors were extremely impressed with the program PMC offers. She said they were most impressed that PMC was able to provide such quality care and technology. One surveyor indicated to Belcher, they only saw programs that mimicked ours in larger facilities. “Upon final review, one of the surveyors told us he came to PMC to inspire us and he left after his review inspired by what we were doing,” said PMC Joint Commission/CMS Specialist, Stormie Adkins. The surveyors were impressed by the excellent care PMC orthopedic patients received throughout the hospital. “Our staff prides themselves on working together as a team. This accreditation is an example of a team working together to improve the care patients will receive at PMC,” said Stormie Adkins. Staff from surgery, anesthesia, orthopedic clinic staff, joint camp, pre-admit testing, lab, x-ray, physical therapy, orthopedic in-patient unit, emergency room and in-patient rehab underwent interviews with Joint Commission. For more information about orthopedic services offered at PMC or to schedule an appointment, call 606-218-2206 or visit our Orthopedic Center pages on this site.